I could remember the day I finally made up my mind to change my blog name (from naijacrimenews to dailyinfo.ga), one thing that surprised me was how many bloggers were going through (or about to go through) rebranding of their own. So I thought writing an article about this sensitive topic will go a long way to help people to avoid some simple mistakes. I haven’t taken a poll or anything, but I have to imagine that at least a few bloggers would change their blog names if given the opportunity. I know I did! I thought about changing my blog’s name for years before I finally gathered enough courage to take the leap. This one seems pretty easy, right? Just sit down, come up with a topic, and then come up with a perfectly witty name describing that topic. OK, so that’s easier said than done. Here’s my recommendation: Before you start your blog REALLY think about the topics you’re interested in writing about. Are you mostly going to post recipes? Then something cooking related is totally appropriate. Are you going to post your recent shopping finds plus outfit of the day photos? Go with something fashion-related. But if you think you’re going to post recipes + an outfit of the day + television reviews, maybe you’ll want a blog name that is more broad and will give your brand room to grow. Like anything else, it’s hard to know up-front what’s going to make a unique blog name. Some of my favorites include Dooce, The Pioneer Woman, The Man Repeller, Atlantic Pacific, and Cupcakes and Cashmere. In the blogging world (at the very least), these blogs are now household names and I’d argue they hit the naming jackpot. 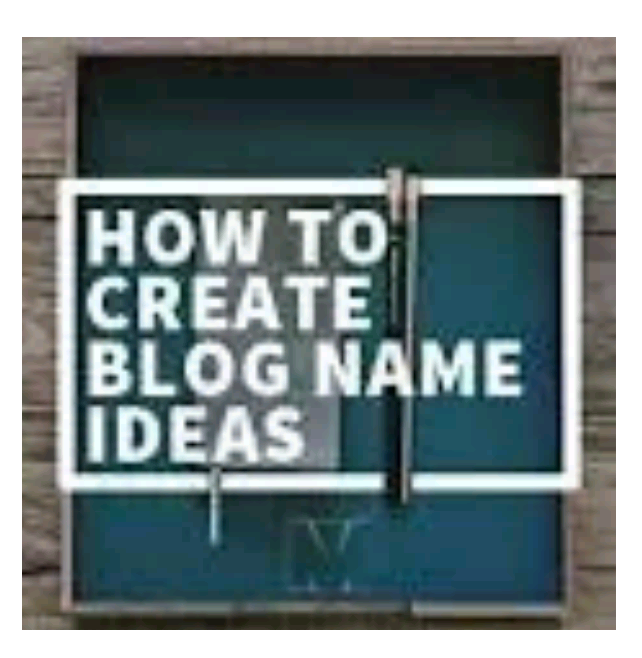 While I can tell you what category these bloggers have established themselves in, the nice thing about a unique blog name is that it doesn’t cast any immediate boundaries on your future blog posts. The sky is the limit! Now here’s the hard part. If you think you are going to want to blog for awhile and you don’t want something like “.blogspot” at the end of your URL, you’re going to want to try to pick a domain name at the beginning of the process. Researching which domain names are available is easy, but you’ll likely find that what you want isn’t going to be available so you’re going to have to get creative. I personally use Bluehost to purchase my domains, but that’s primarily because I previously used them for hosting. 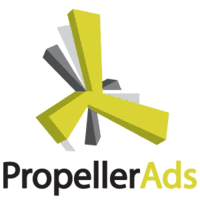 You can now also purchase domains from Google. Honestly, you could save yourself a lot of time by making this your first step in choosing a blog name. There’s nothing worse than coming up with the PERFECT blog name only to find out that the domain name you want isn’t available. Do you know what type of blog you want to write? If so, what kind of blog names are your competitors and/or other successful bloggers in your niche using? Don’t copy those names, but think about what works – or what doesn’t work – for others. What do you like about what others are doing and what don’t you like? If you’re not sure of a topic, or know that you’re going to be the centerpiece of your blog, why not go ahead and use your own name as your blog name? I’ve been seeing this more and more lately, especially for general lifestyle blogs. If your blog is going to be about you and your interests, go for it! What other tips do you have for choosing a perfect blog name? Do any of you regret the blog name you currently have? 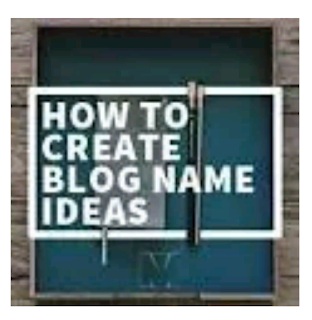 If you’re stuck on what to name your blog, considering asking trusted friends and family for suggestions. Tell them that you are in the process of choosing a perfect blog name and people will probably bombard you with suggestions! If you don’t want to or don’t feel comfortable asking for suggestions then perhaps you could run your front-runners by them for brutally honest opinions. Finally, always passion on whatever you write, be a blogger because you have passion about blogging not just to make money. For all my readers please always feel free to ask me a relevant questions, I will be glad to help you.